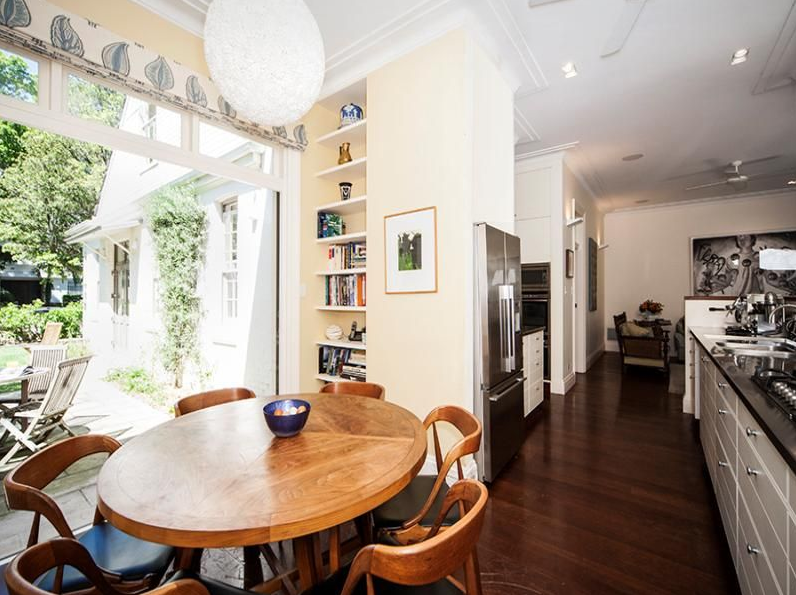 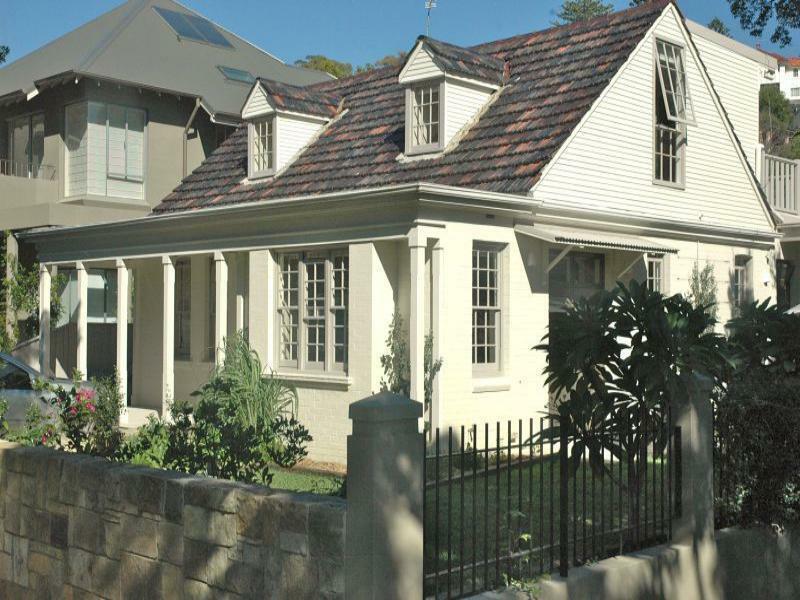 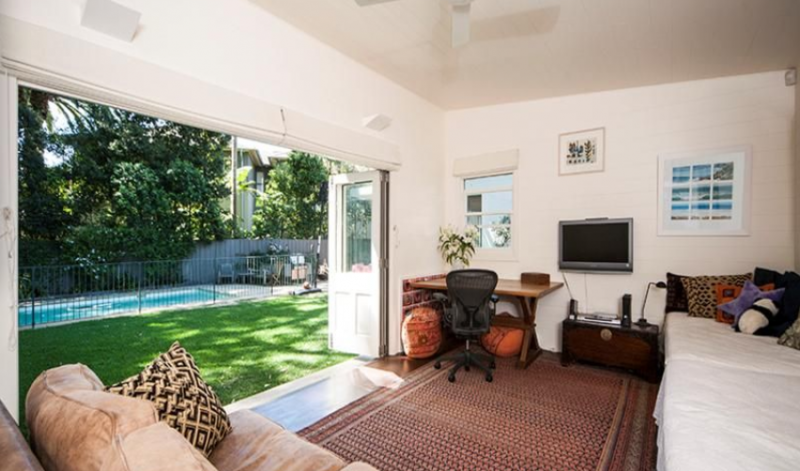 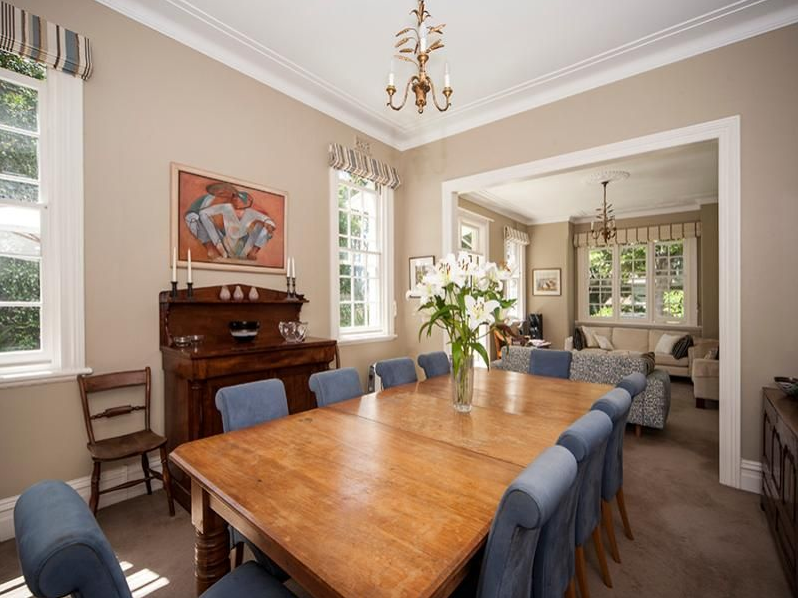 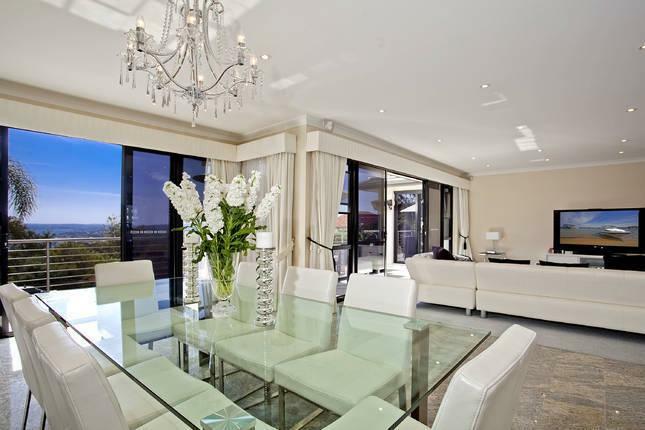 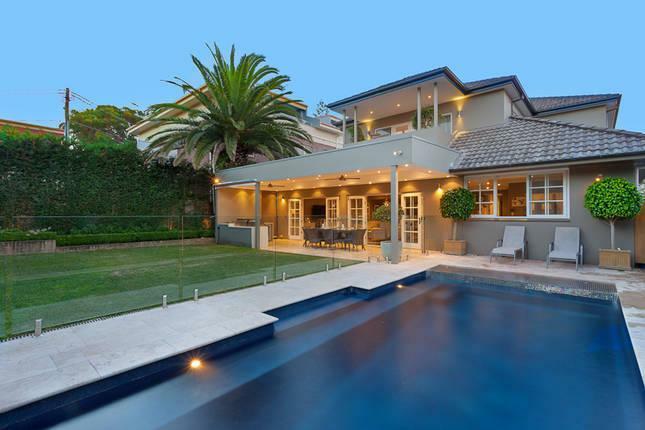 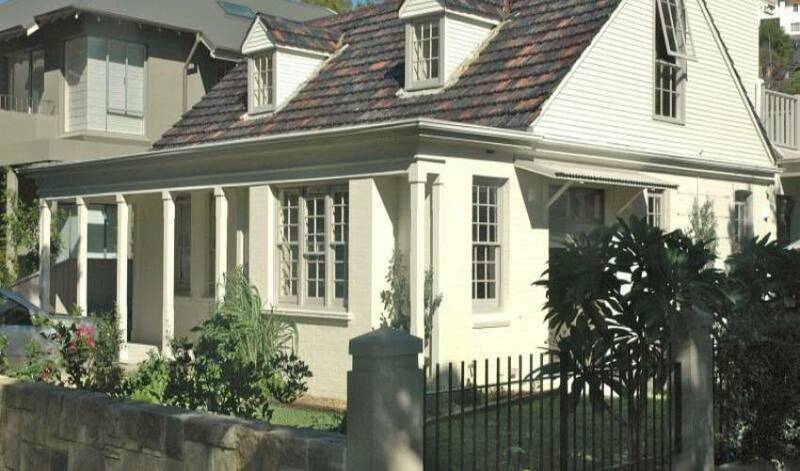 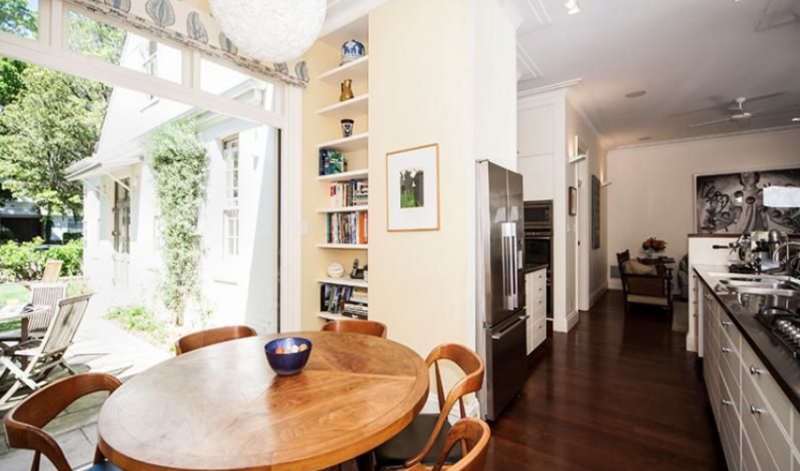 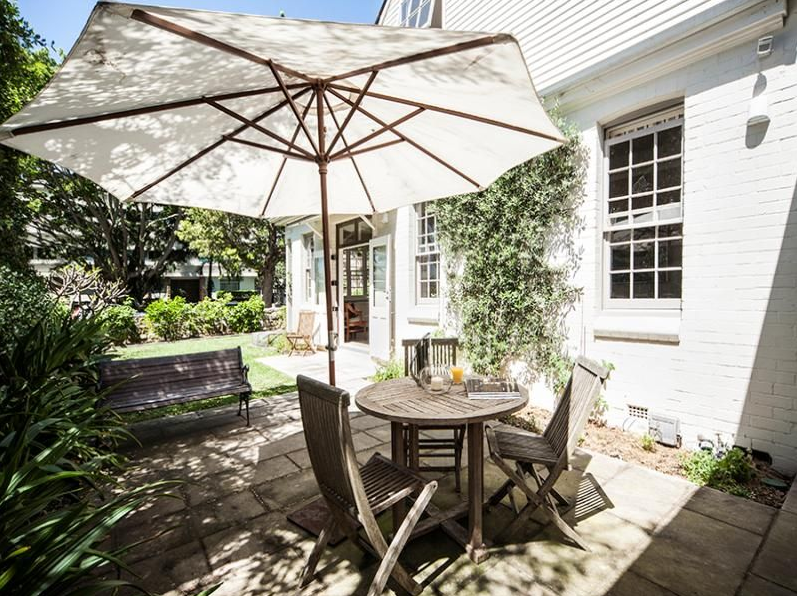 Totally renovated luxury 4 bedroom home situated on beautiful grounds in Rose Bay. 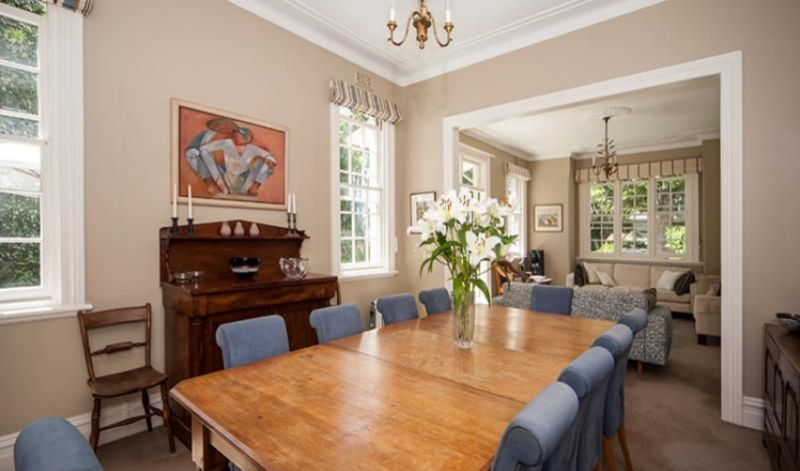 This house inludes a piano, plasma screen TVs and is comfortably furnished with lovely artwork throughout. 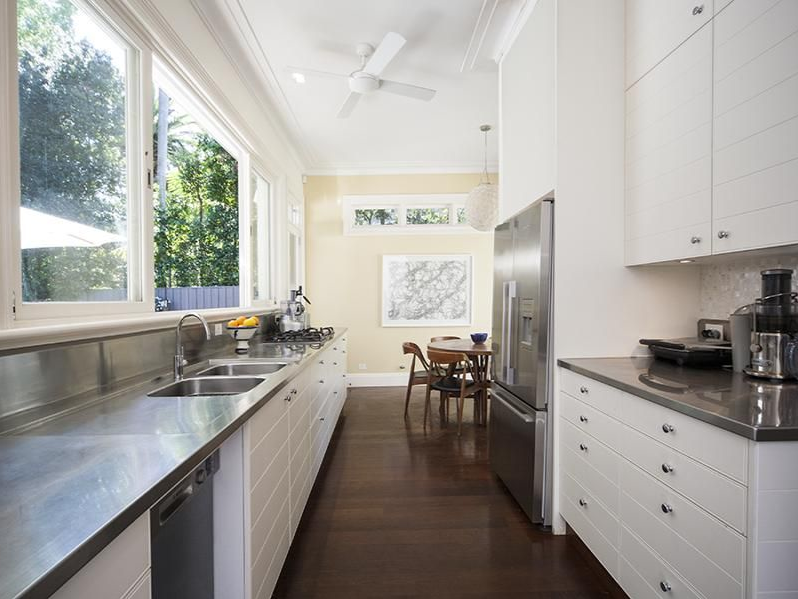 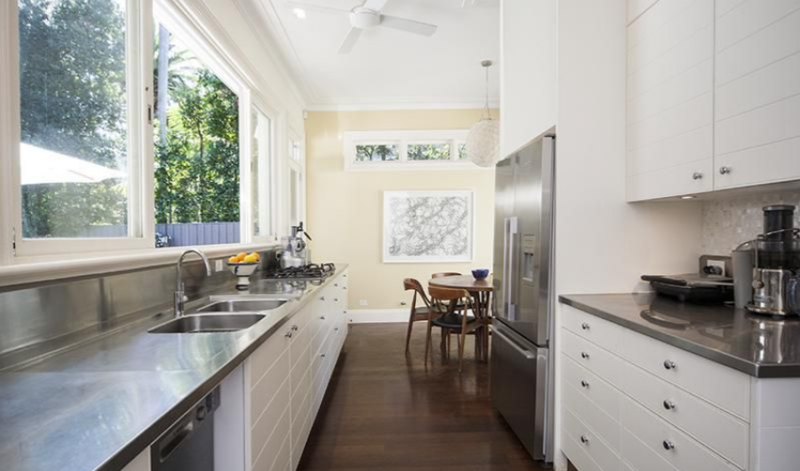 Modern stainless steel kitchen, 3 totally renovated bathrooms, dining area for up to 10 guests. 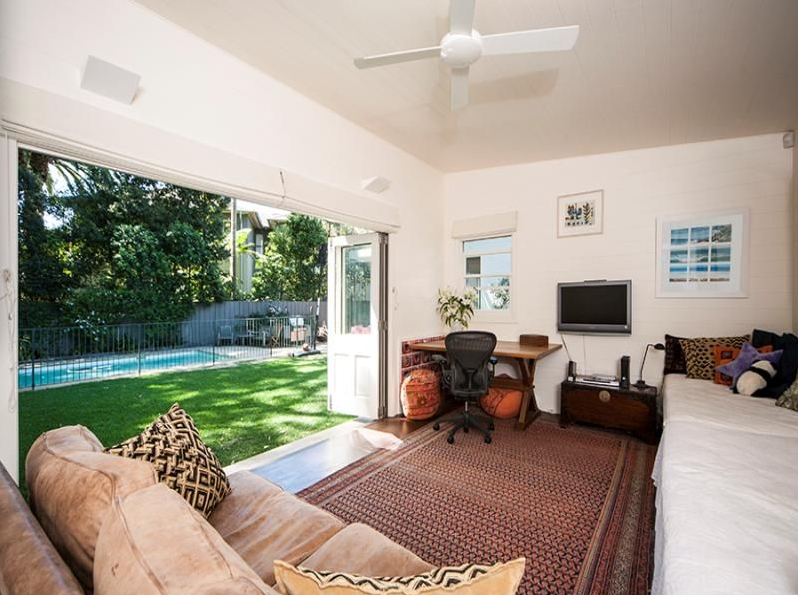 Lounge plus additional dining area opening up to a beautiful grassy backyard and pool. 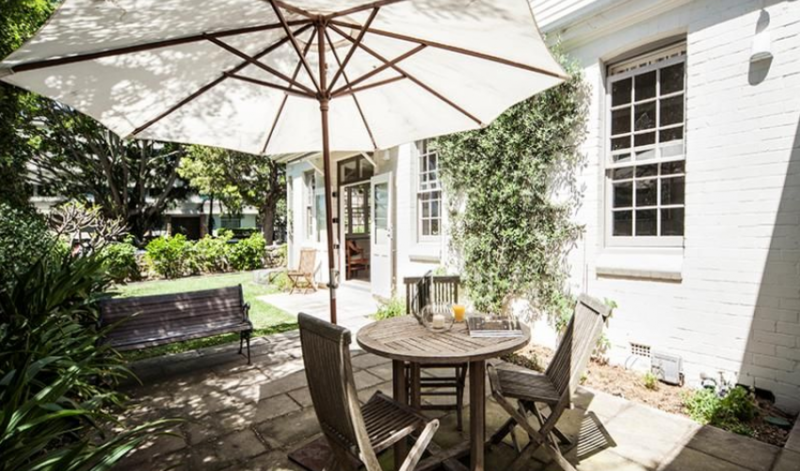 This property also includes a separate teenage retreat area or can be used for additional guests. 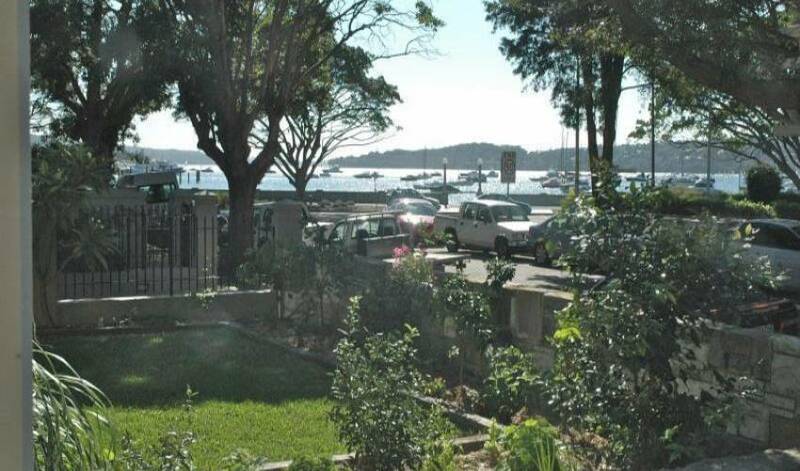 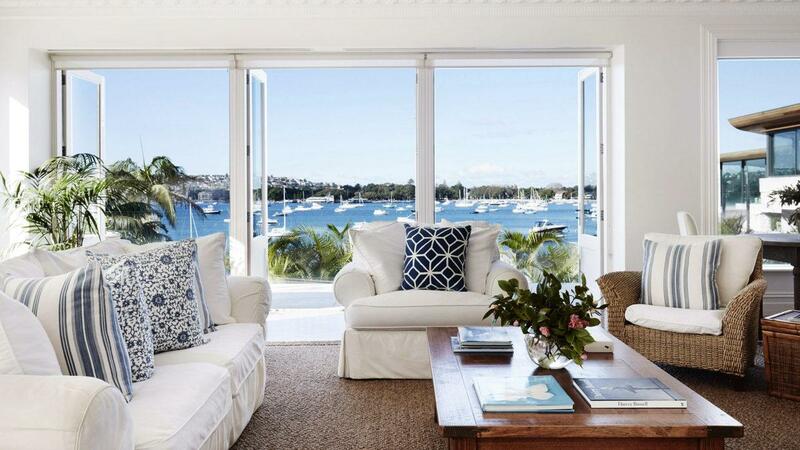 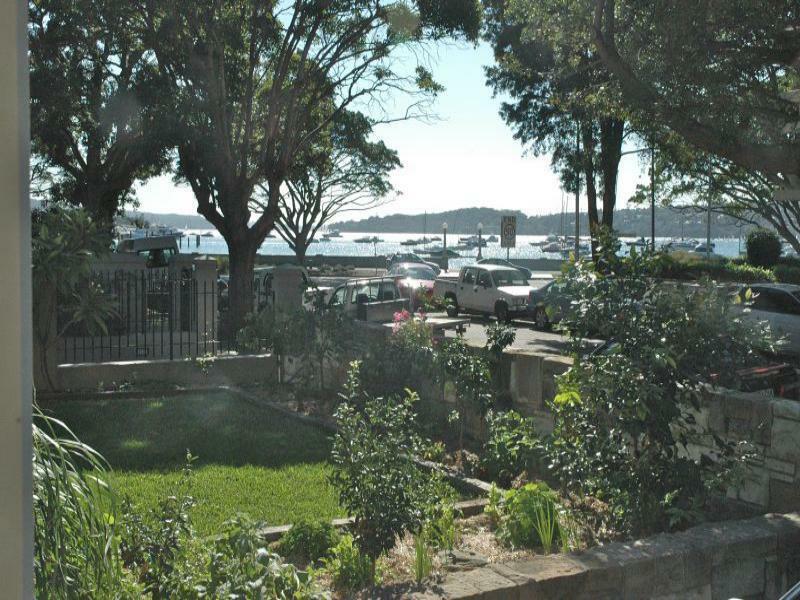 Moments walk to Rose Bay Wharf, restaurants, cafes, shops and parks.